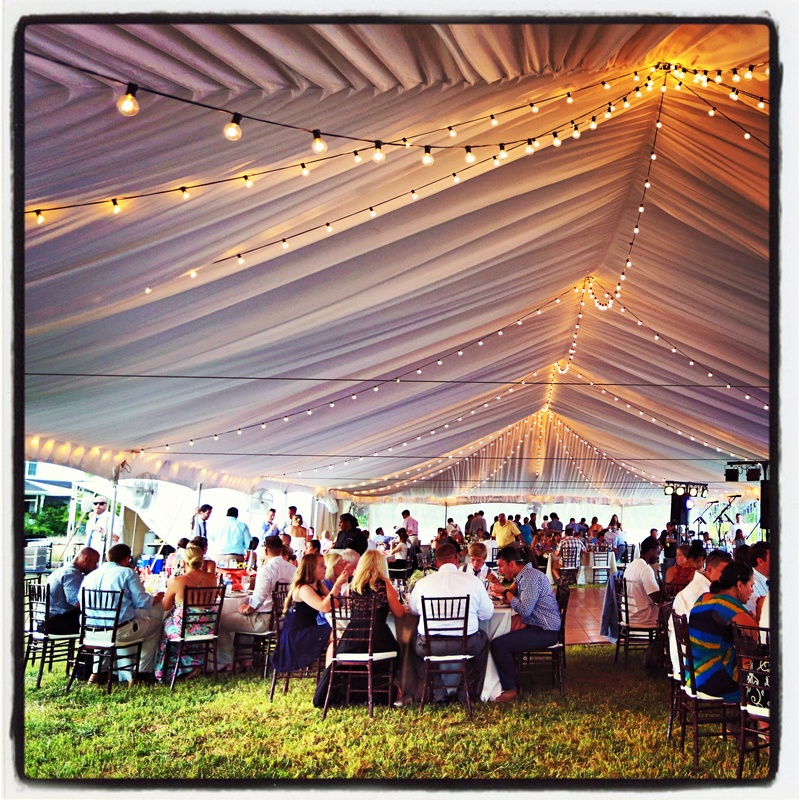 Looking for a simple way to rent all of the basics for an outdoor wedding? 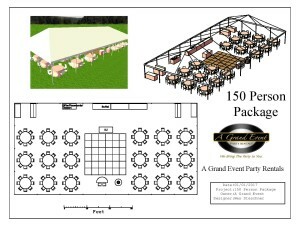 Check out our wedding packages that include everything you will need whether you are having 50 or 250 people. 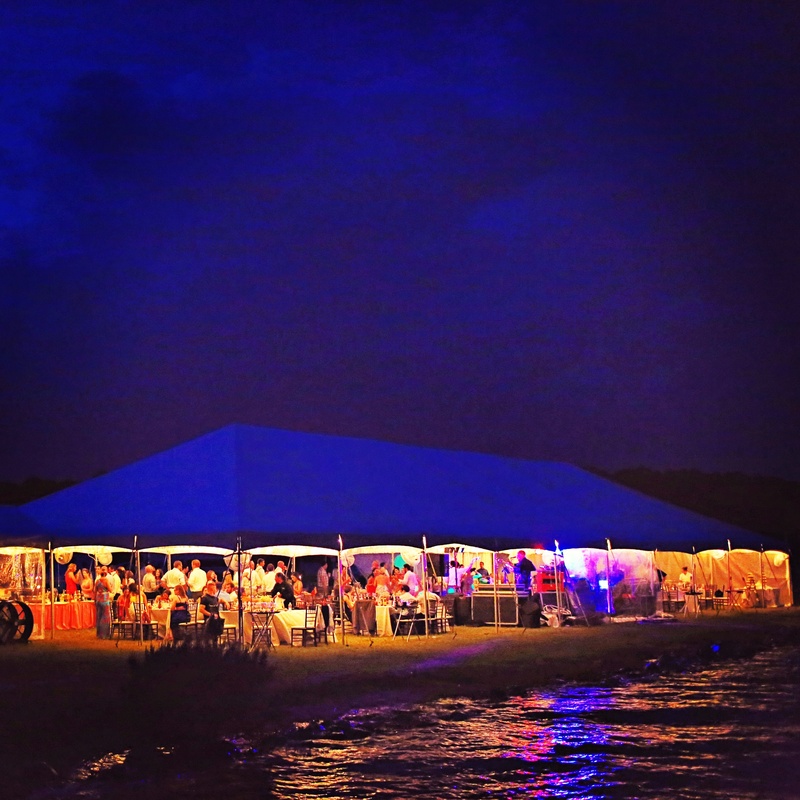 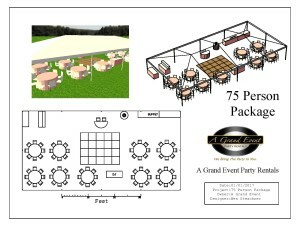 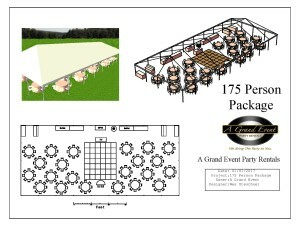 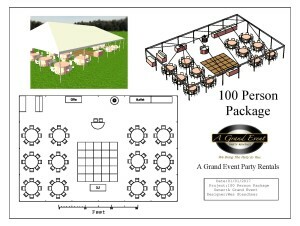 Packages include tent, basic lighting, tables, chairs, and dance floor. 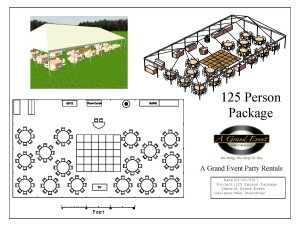 *Wedding Tents are priced for tent being on grass and being able to be staked into ground. 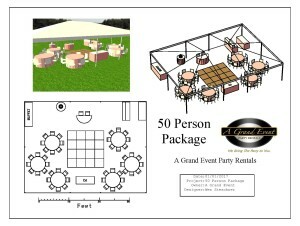 Tax, optional damage waiver, and delivery charge not included in package prices. 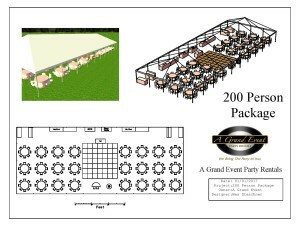 Optional Upgrades for All Packages: Upgraded chairs, linens, lighting, and draping.